Make sure the Charity is legitimate before setting them up in your vendor master file. 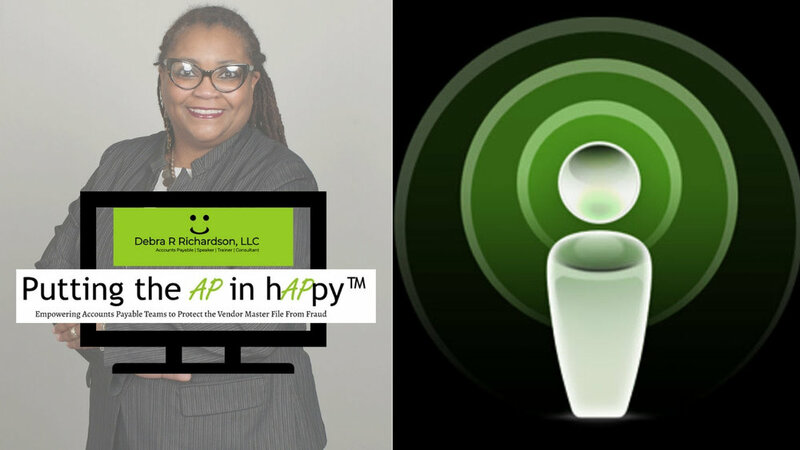 Listen to this podcast to learn where and how to validate. For Accounts Payable teams and individuals alike. IRS Publication 526: Charitable Contributions dictate which organizations and contributions are eligible for deductions.